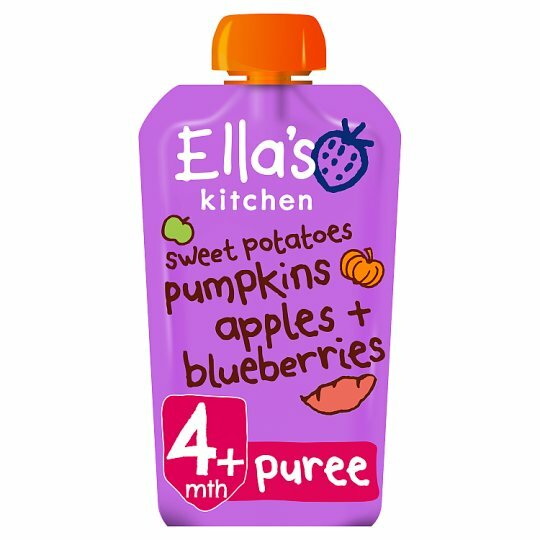 Hello, I'm 100% organic pureed sweet potatoes, pumpkins, apples, blueberries + a dash of lemon juice, with nothing else added. Keep me in a cupboard., Once opened, I can be kept in the fridge for up to 48 hours. I can be frozen - I'll be a bit cold but still taste yummy!